Showing results for tags 'alethi'. 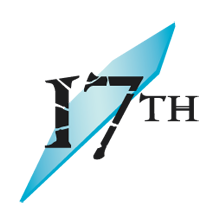 Seren-Stormblessed posted a topic in Introduce Yourself! Hello All, I'm excited to join and be a part of the community! I am new-ish to Sanderson's writing, but have move through it pretty quickly. I've read through SA (including Edgedancer), Mistborn Era1, and Warbreaker. I have started Elantris and own Mistborn Era 2, but haven't read either. BUT, enough about me...to my question...Also, Oathbringer Spoilers, I guess... SO! 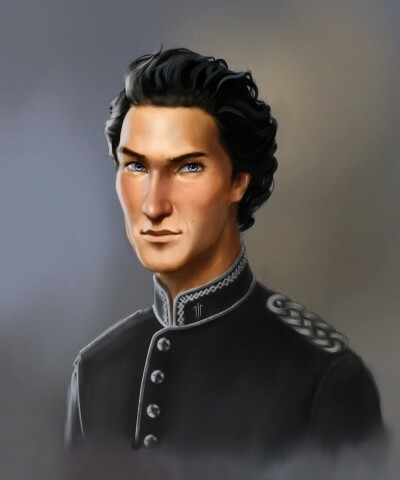 As we know now after Oathbringer, the Alethi are actually from another world that was destroyed by their predecessors after some calamity using/involving Stormlight. My question pertains more so, however, to the planet of Roshar. The plants, animals, and landscape of Roshar bear an incredible resemblance to underwater life. From how the plants retract, to the description of massive crustacean like creatures, to even eels that fly! Is it possible, or has it been confirmed, that the arrival of what was left of the Alethi transformed/destroyed Roshar to the point of drying out oceans and such. Just a curious topic I have always wondered about and am interested to any possible answers. 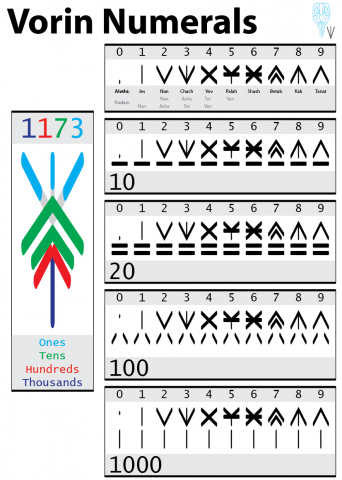 I'm making a conlang for Alethi! For those who don't know what a conlang is, it's a constructed language, or a language that people in that world speak. It will have a real grammar, vocabulary, all that. I'm making on ConWorkShop, which is a specialised website. Link below: https://conworkshop.com/view_language.php?l=ATH VERY mild potential spoilers. So I just reread the last 10% or so of Oathbringer and I found myself wondering what the back page read as Knowing this place, I find it hard to believe that no one has translated it yet, so could someone direct me to said translation? Disclaimer: I don't know if anyone has already mentioned this so I apologize in advance if someone has beaten me to it. So I was very interested while reading Oathbringer when we actually learned that the names of characters has meanings. 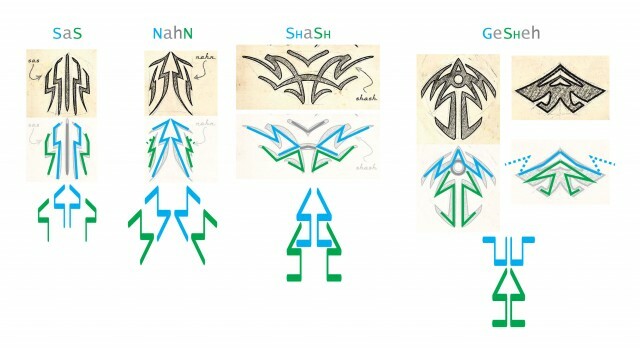 So then I was going through the artwork for Oathbringer and found this: On this print, Nazh has written out how the phonemes for glyphs work (which is awesome) and also the glyphs for the First Ideal of the Knights Radiant (which is even more awesome!). But I noticed that when he writes Everstorm it gets split into two words: "eternal" "storm" or "kalad" "zeras" = kalazeras (this is epic because now we know how to say Everstorm in Alethi!) 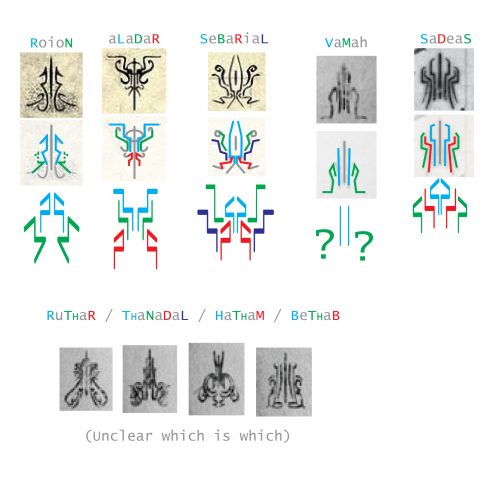 But looking at it now I can see that "kalad", the glyph for "eternal", must be the basis for Kaladin's name and then added with the suffix -in it becomes something like "born unto eternity". 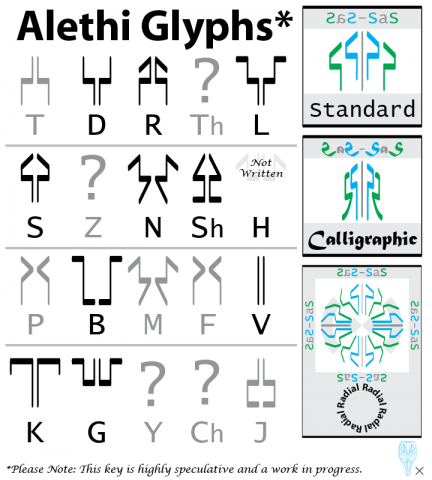 I find this fascinating and I was wondering if there were any linguists among us who might be able to figure out the meanings of other names for the Alethi. Or maybe if we can figure out how naming works for the darkeyes? Thoughts anyone? I am pretty new here, so this may easily have already been discussed. But one of the theories I had in my reading came up with this repeated line from Honor, "unite them". While it's of course easy to believe, like Dalinar, that he is supposed to unite the Alethi, I think that Honor is talking about so much more - I think perhaps, that he is telling Dalinar to unite the Alethi and the Parshendi, OR perhaps the Alethi and as many other kingdoms as possible. What do others think? It just seems so likely to lead Dalinar, and therefore the reader, down the side path of believing that "unite them" has a simple meaning. Also, it seems like even a unified Alethi would have trouble handling this "Everstorm" by itself... ... This also leads me to think that, considering other theories I've read, uniting the Alethi and Parshendi could have other implications. What I mean is... What if the Parshendi are of Cultivation? Since they aren't exactly humans, what if humanity is of Honor, and parshendi (and all their cremling/chasmfiend forms?) are of Cultivation, and one of the main ways Odium has overcome them and the Oathpact is by leading the 'creations' of Honor to conflict with the 'creations' of Cultivation? That's a theory based on very little, just what I've read around this forum so it could be way off. Too fanciful(ha)? 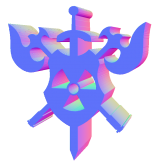 Ask Rushu how to keep the mast from ripping off Jasnahs Favorite Touch the gems in the correct combination to release a shock from the front nodes that will incapacitate an attacker Top View Side View Stormpiece Timepiece The ketek in the end is already translated. So, I am working on an unofficial recipe book containing fan-favourite meals from stormlight, and other books. 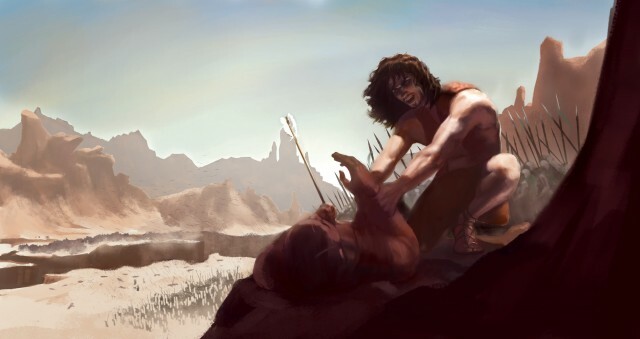 To make the best dishes I can, I need to choose those that seem appetizing to most readers, as opposed to the overcooked slop of grains provided to Kaladin by Tvlakv before becoming a bridgeman. What do *you* want to eat, and what do you remember about it? Descriptions, reactions, anything. Quotes greatly appreciated! Also if possible, I would love your support on Patreon. Knghtstlker posted a topic in Introduce Yourself! Hello, I'm a recent addition to this cosmere. I've been listening to Brandon Sanderson's books since I left America in March for my Deployment to Iraq. I've made it through 5 books, and I am excited about the 3rd mistborn book I will read this month, and the third Stormlight Archives book I will read in November when it is released. I have also listened to Warbreaker. However, I want the entire Cosmere in my library, Can someone list ALL of the books from Sanderson's collection in the Cosmere? Also, should I read the short novella Edgedancer before reading the Oathbringer? I have not had an opportunity to get any of the short stories. Also, it seems that Mr. Sanderson is quite involved in his community, where is the best place to keep my finger to feel for his pulse In this community barring social media? Tearin posted a topic in Introduce Yourself! Hello, fellow fans! I'm a long time fanatic of the Cosmere, and anything else Brandon Sanderson creates. I have a particular fondness for finding better details about the fashions and clothing in each book, as I am a seamstress and costume designer. If you notice interesting details about fashion in the books (there are a TON), I'd be happy for a note with page/audio location reference so I can add it to my notes, please! I edited the U to the I, but I am not sure what you mean by some of the other changes. Is this correct? On Page 406 of the hardback edition of Words of Radiance, there are 5 lines of the Alethi script on the Navani's Notebook illustration. I learned the Alethi script, and have thus translated these 5 lines. From top to bottom, they translate as follows. You're welcome. Enjoy the book! So, Dalinar think-speaks that Alethkar has about 40 20 shardblades. 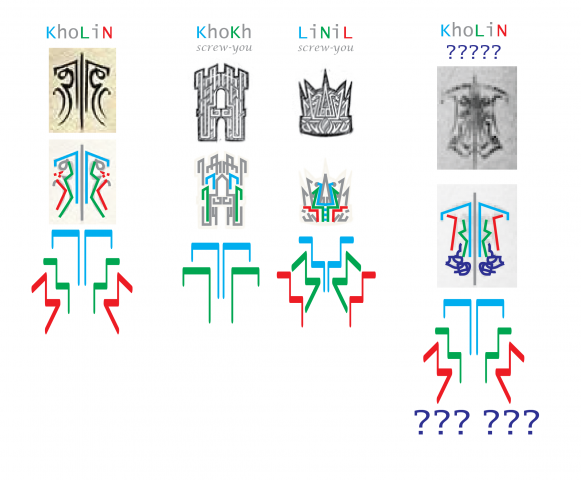 House Kholin (at the time he thought about this) had three blades (Dalinar's, Adolin's, and Elhokar's). That leaves about 37 divided up between 9 highprindoms. That indicates that at least several highprindoms have a substantial number of shardblades. It does not appear that Sadeas has an appreciable number of blades. Yet Sadeas and Dalinar's highprincedoms are the two most powerful. How did Dalinar and Gavilar subdue the other highprinces with only three shardbearers? Prior to that, power in Alethkar was achieved on the blade of a sword. 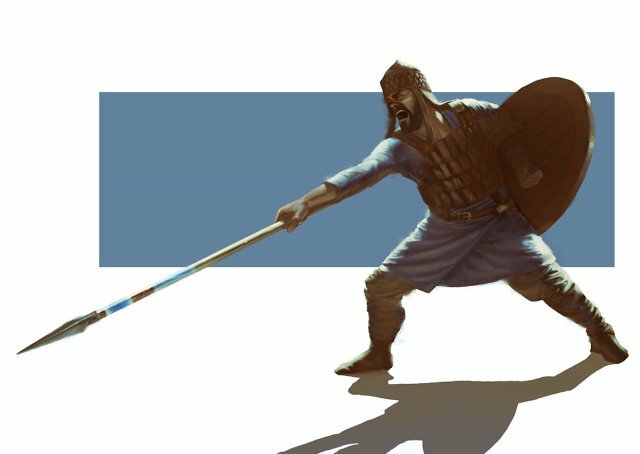 Surely a number of blades (and plate) would have been won during Dalinar and Gavilar's conquest of Alethkar. What happened to those blades? Why isn't there another highprincedom with substantial military might to rival Dalinar and Sadeas? Obviously not all blades are held by the highprince's family, but why are there then no other shardbearers which fight for house Kholin or Sadeas? I could well imagine that it would be undesirable to commit a man with only a blade to battle. It would be risky without the protection of plate. The blade could easily fall into Parshendi hands. Even so... Note: I know that Amaram who has a blade is subject to Sadeas, but this is a new blade which may not have been in Dalinar's count. Even so, there is no mention of anyone with a blade in Sadeas's forces. Edit: As per Meg's correction, Alethkar has about 20 blades.